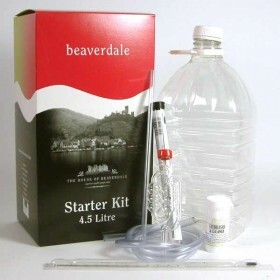 The Beaverdale Starter Kit comes complete with everything you need to make your first 30 bottles .. 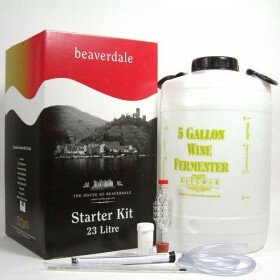 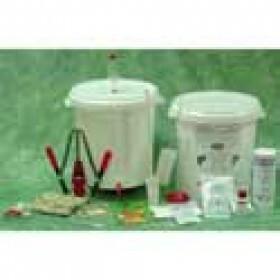 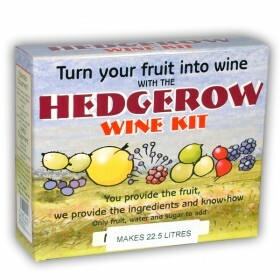 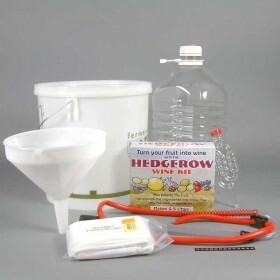 The Beaverdale Starter Kit comes complete with everything you need to make your first six bottles..
It’s simple, you provide the fruit, and we provide the know-how and ingredients and equipment to mak..
Its simple, you provide the fruit, and we provide the know-how and ingredients to make your favou..
Hedgerow wine making is now greatly simplified thanks to the Hedgerow Wine Kit. 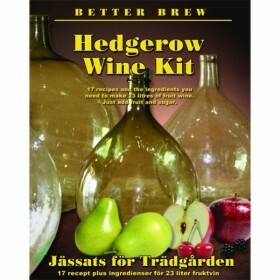 All ingredients you ..